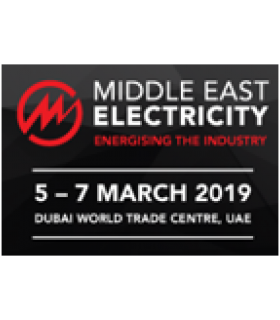 Evenements You are invited to be our guest at Middle East Electricity 2019 in Dubaï! 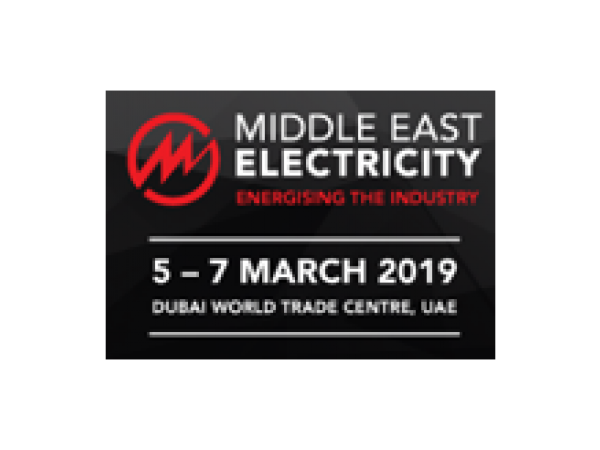 You are invited to be our guest at Middle East Electricity 2019 in Dubaï! Visit us at booth S2 E50 in the POWER GENERATION HALL to see our latest and brand new colour touch sceen display, new paralleling modules & battery chargers. With exciting new products across all of our brands, there has never been a better time to come and see us. Our expert Sales and Technical teams will be on hand to speak to you about your application requirements and answer any questions you may have.